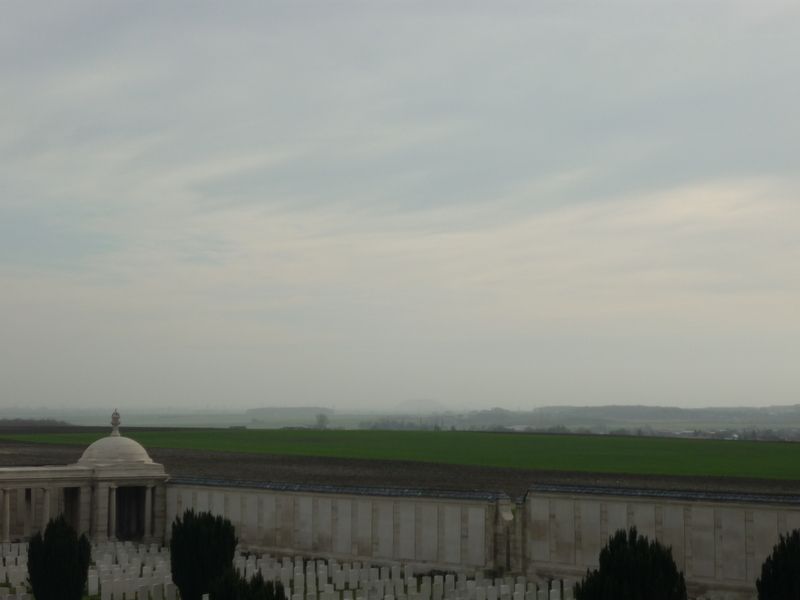 John was killed 18 days after Pte John Stenson during the fighting at Loos. 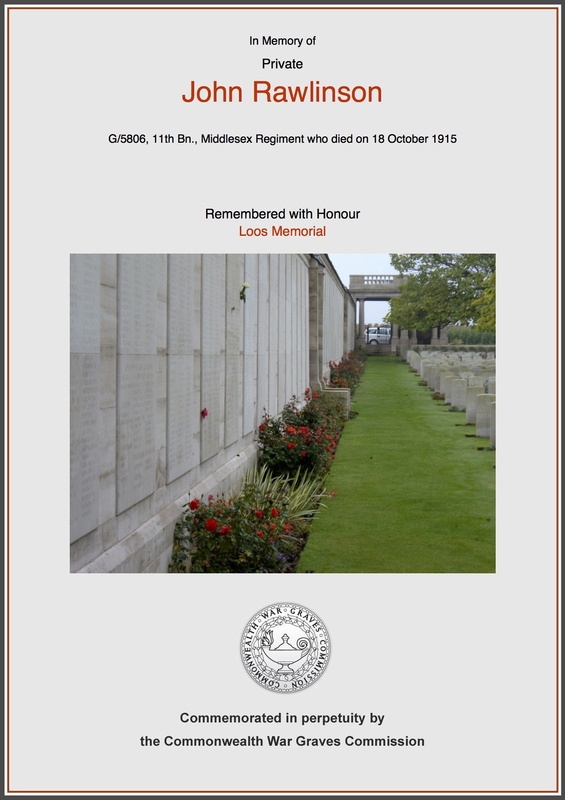 They had enlisted into the Middlesex Regiment not far apart, John Rawlinson Pte 5806 & Pte John Stenson 6417. 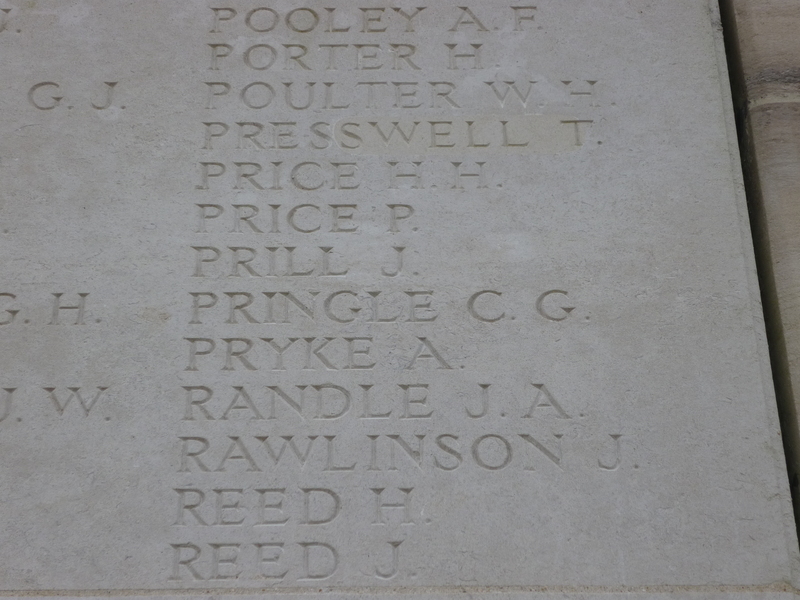 The boy’s lived near to each other and are remembered on the same panel at the Dud Corner Memorial, remembered also at Dud Corner Cemetery are Pte Tom Brewster Horn and Pte Harold Orgill. Report of Johns death from Buxton Advertiser 23rd October 1915. The sad news that Pte John Rawlinson of 86 Nunsfield road, Fairfield has been killed at the front arrived yesterday (friday) morning, and Mr & Mrs Rawlinson and family received many expressions of sympathy in the great loss they are called upon to bear. Pte Rawlinson was one of the best known young men in Fairfield, and was a general favorite at the Fairfield Mens Own. He will be greatly missed for he was a regular attender at the Sunday morning meetings. deceased was also a member of the Fairfield cricket Club and an enthusiastic devotee of the summer pastime. 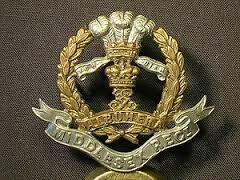 Pte Rawlinsons regiment was the 11th Middlesex, in which he enlisted last November. He proceeded to France in May, and has been engaged in recent fighting. he was 20yrs of age, and prior to answering the great call was engaged as a stoker at the locomotive shed, and had just passed as a fireman. 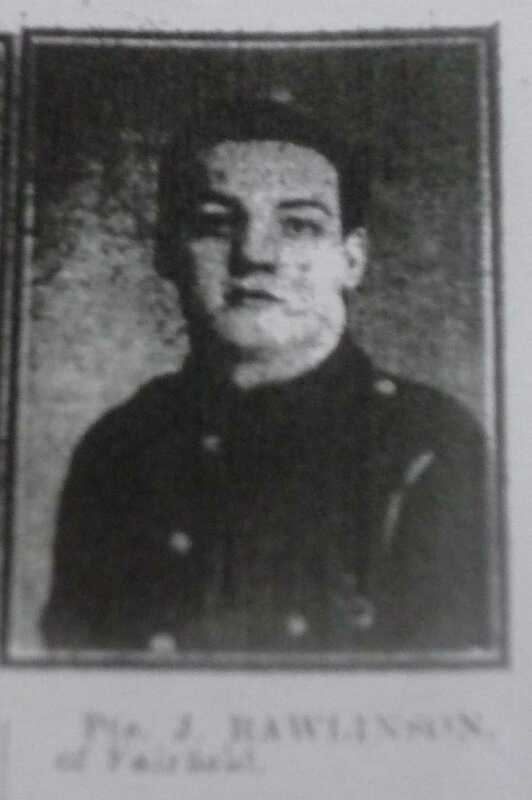 The news of his death was conveyed in a letter from a friend of his Pte T Elliott, and this reads ” Dear Mr Rawlinson It is with deepest sympathy that that I write to inform you of Jacks death, he was killed by an areal torpedo yesterday. It may console you a little to know that he died instantly. I could not write this to his mother because I know what a terrible shock it will be to her. For your own sake, I know you will break the news gently. Never before have I felt so sick at heart, his death has taken it out of me. Perhaps you know whereabouts we are Jack has been placed amongst thousands of others waiting to be buried, which I hope and trust will be soon. It is not fighting here but terrible massacre hand to hand ….. I will close now with deep and sincere sympathy to you and the family”. “P.S, May God bless and comfort you in your loss”. Born: 1895 in Tyldesley, Lancashire, to John & Alice Rawlinson. John Snr worked on the Railways. 1901 Census: Living at 116 Manchester Road, Tyldesley, aged 5yrs. John had an older brother Ernest & two younger brothers Frank & Arthur. 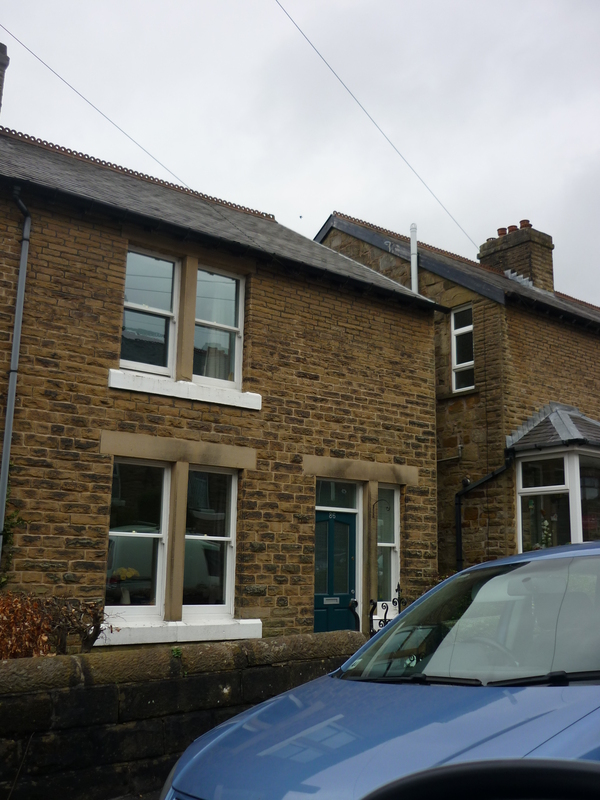 1911 Census: Living at 86 Nunsfield Road Buxton aged 15yrs. Occupation: Errand Boy for a Dyers. 1914: Enlisted at Buxton there are no Service papers for John.